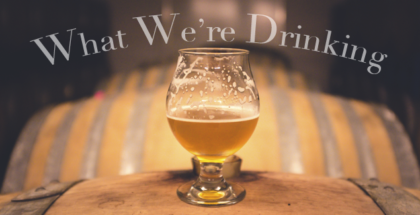 Everyone has a favorite brewery, or a few of them. If the stars ever align and those breweries get together and brew a collaboration beer, then that’s about as good as it gets for a beer lover. In this case, two of my favorite breweries, Pueblo Vida Brewing Company & Modern Times Beer, got together to brew a Fresh Hop IPA. 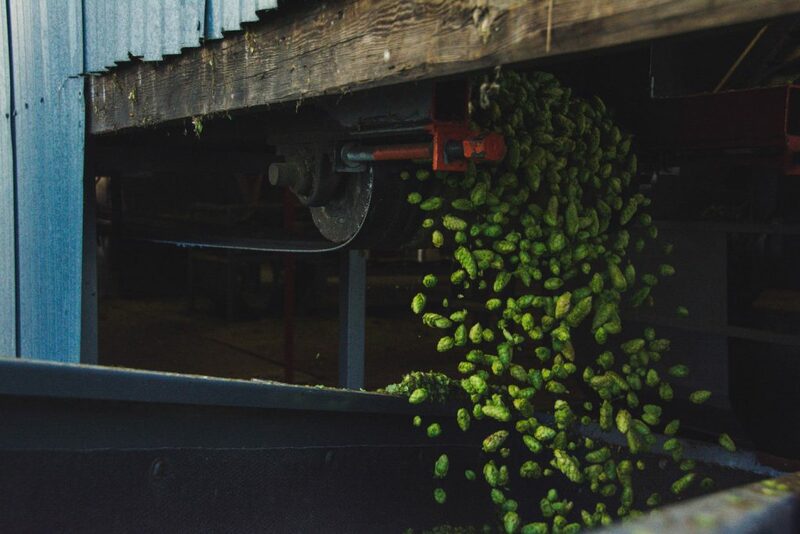 Now that Modern Times has a Portland, Oregon location and Oregon just so happens to be home to numerous hop farms; the crew at Pueblo Vida traveled up to Oregon and the brew teams assisted in harvesting fresh Strata hops (formerly known as X-331) at Goschie Farms. Strata hops are a fairly new hop to the marketplace and just began selling commercially this year. Strata is full of tropical fruity notes and slight grapefruit. The grower expects a cannabis-like funkiness to appear as well. Arcosanti was hopped up with a ton of Strata hops—16lbs/bbl to be exact. They then dry hopped with Strata and Citra pellets. Coming in at 7% ABV, Arcosanti drinks easy. 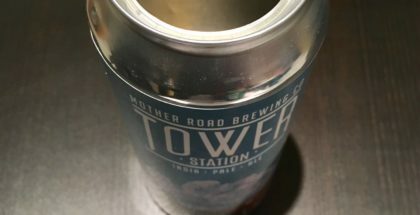 Combine how easy the beer drinks, the smoothness and just the fact that it’s delicious and it will sneak up on you in no time! If you haven’t seen the pictures already, this is a hazy IPA. Both Pueblo Vida and Modern Times do a fantastic job with keeping their hazy IPAs creative and mouthwatering. Arcosanti combines a little flare from each brewery in how they make their hazys. 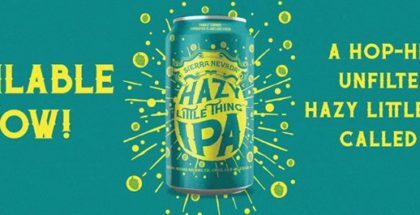 It has a big dank, juicy aroma that is followed up with a distinct bitterness that you don’t always find in a hazy IPA. Everything about this beer screams fresh—from the aroma, the bitterness and the hoppiness. NOW POURING: Arcosanti. Our first fresh-hop beer of the season is a collab with the rad people at @pueblovida in Tucson. Hopped with over 16 lbs per barrel of fresh, whole-cone Strata Hops and dry-hopped with 3.5 lbs per barrel of Citra & Strata pellets, this intensely aromatic IPA sports big, beautiful notes of lemongrass, pear, and candied citrus. You can avail yourself of a pint or crowler now at Lomaland. Since this beer was brewed in Portland, Pueblo Vida was not able to sell this beer in their taproom—due to an odd Arizona liquor law. Modern Times PDX along with some bars in Tucson and one in Phoenix had the beer on tap. A big thank you to Caps & Corks and Tap & Bottle for being awesome fine beer establishments and providing me with some of this liquid gold on tap.